The Awana club for preschoolers is built on two premises: Young children can and should receive spiritual training and home is the primary place for spiritual training. Awana is fun with a purpose - to reach and train kids for Jesus Christ. Games, puppets, crafts, awards and other activities transform our preschool program into a lively weekly experience where fun and learning go hand in hand. The Awana® club for children in kindergarten through second grade builds on the material taught in our preschool clubs. The curriculum takes kids a step deeper into God’s Word while giving unsaved boys and girls regular opportunities to hear the gospel and come to faith in Jesus Christ. Sparks club meetings combine learning with fun to create an atmosphere of irresistible excitement for churched and unchurched kids alike. 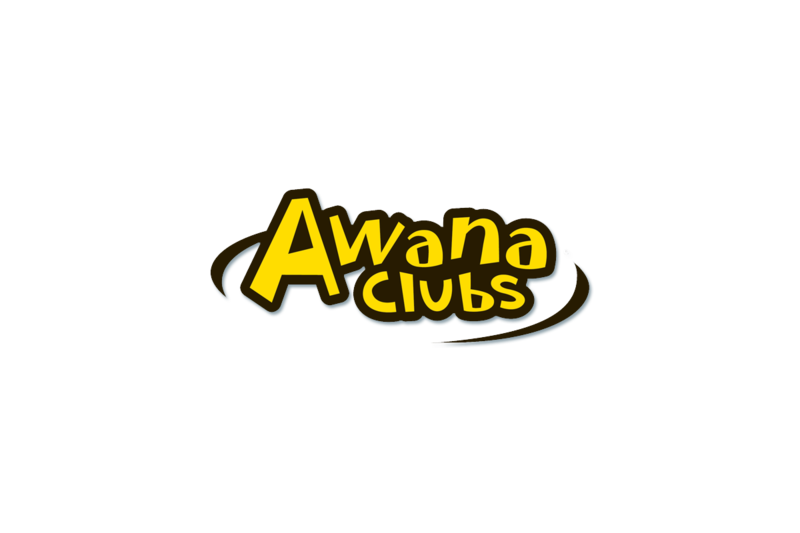 Club meetings are divided into three segments: Bible teaching, worship, award presentations and the gospel message; Small group interaction and completion of Bible-based lessons; Age-appropriate games on the Awana game circle. The name Truth & Training reflects the passion of Awana to teach third- through sixth-grade boys and girls the truth of God’s Word and to train them to follow Christ in their daily lives. Our goal is that many of today’s young people will become tomorrow’s church leaders. T&T is the program that trains the leaders of tomorrow — today. By the time a child has completed T&T, they will have: Learned and reviewed approximately 310 verses; Studied dozens of passages from the Old and New Testament; Regularly heard and read the gospel message; Discovered the Bible’s response to questions like “How does God want me to live my life?” and memorized verses to back up these answers; Completed missions projects that help him see the world through God’s eyes. 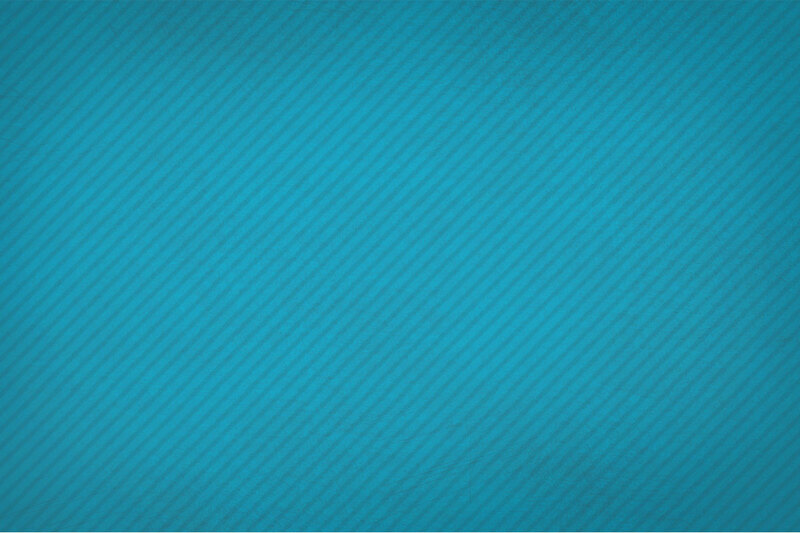 Trek answers the questions your kids are asking It tackles the realities of life by studying 12 key questions asked by middle schoolers today; deals with the trials, temptations, and tough times of the Christian life; and covers frequently asked questions about God and straight-talk answers from Scripture. Our high-school program, Journey®, features an energetic look, biblically based content, life application and an emphasis on Scripture memory. Journey® establishes high school students as lifelong disciples through a deep study of God's Word, mobilizing them to live with godly perspective and evident faith.